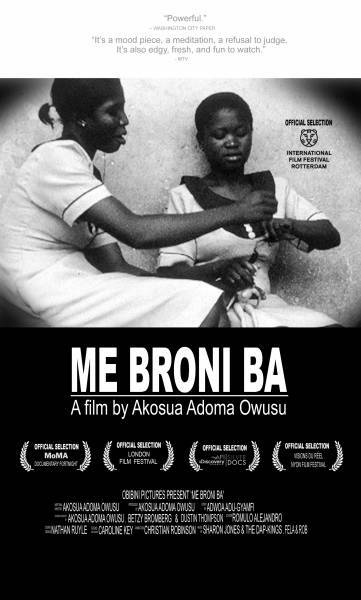 Me Broni Ba is a lyrical portrait of hair salons in Kumasi, Ghana. 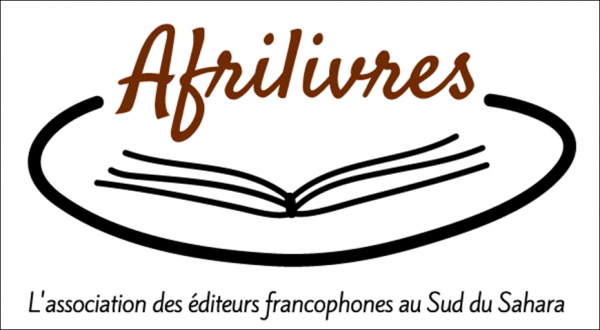 The tangled legacy of European colonialism in Africa is evoked through images of women practicing hair braiding on discarded white baby dolls from the West. The film unfolds through a series of vignettes, set against a child's story of migrating from Ghana to the United States. The film uncovers the meaning behind the Akan term of endearment, me broni ba, which means "my white baby." Ghana, USA 2009 | 22:00 min.